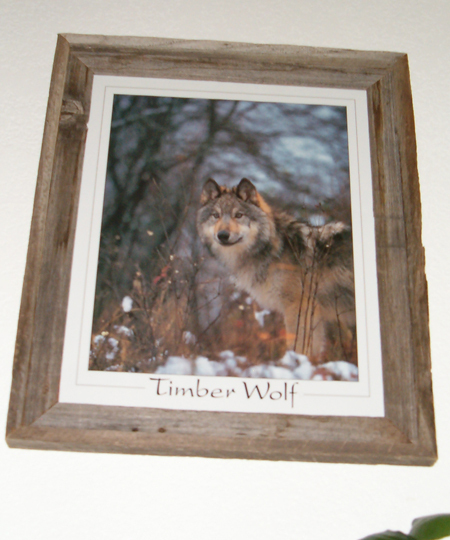 Old weathered barnwood picture frames for large prints, posters and puzzles. All frames made with 1 1/2 " inside with 1/2 inch trim on exterior. 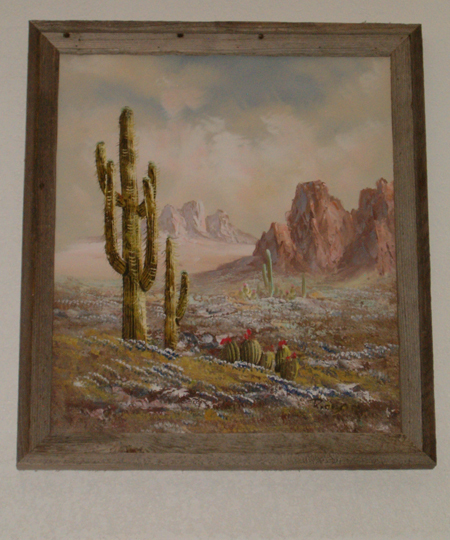 These large frames do not include glass. Due to breakage in shipping, you will have the choice of getting your own glass, or selecting plastic glazing for specified sizes when ordering. Cardboard backing will be included. Shipping will be more because of the larger size. 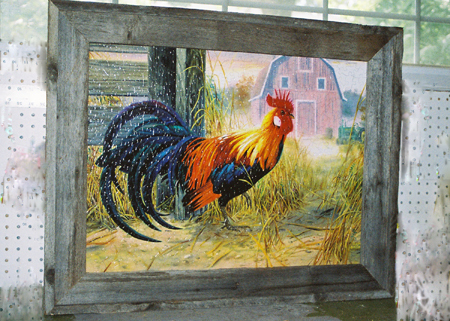 Wall hanger attached-specify portrait or landscape when ordering. Custom sizes available. 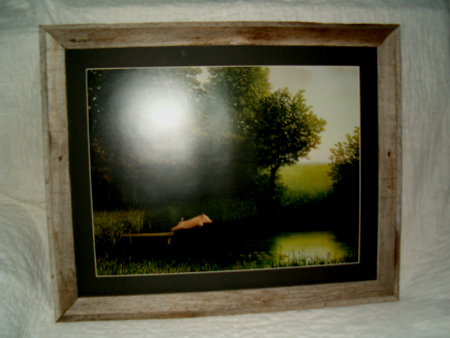 Contact customer service with specifics and a price for frame and shipping will be sent to you.